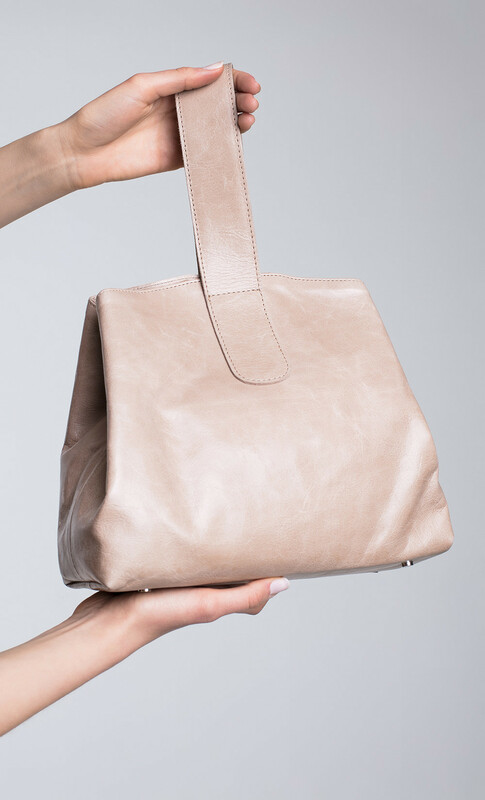 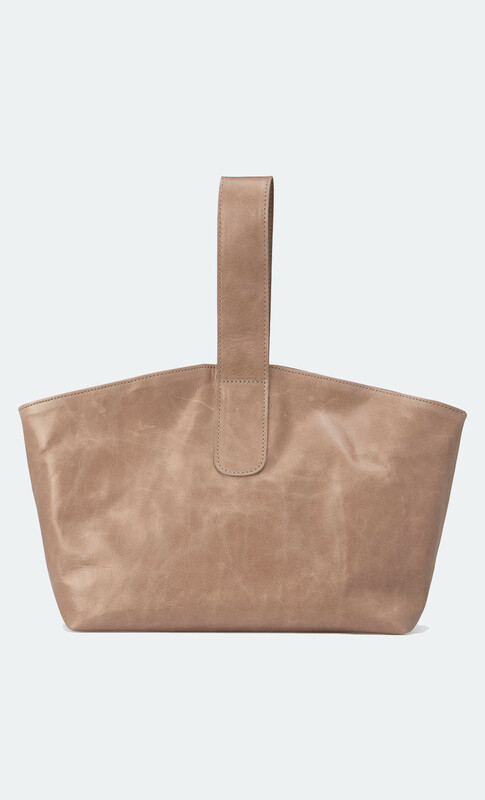 Dorin Frankfurt's new bag makes your wardrobe say spring. 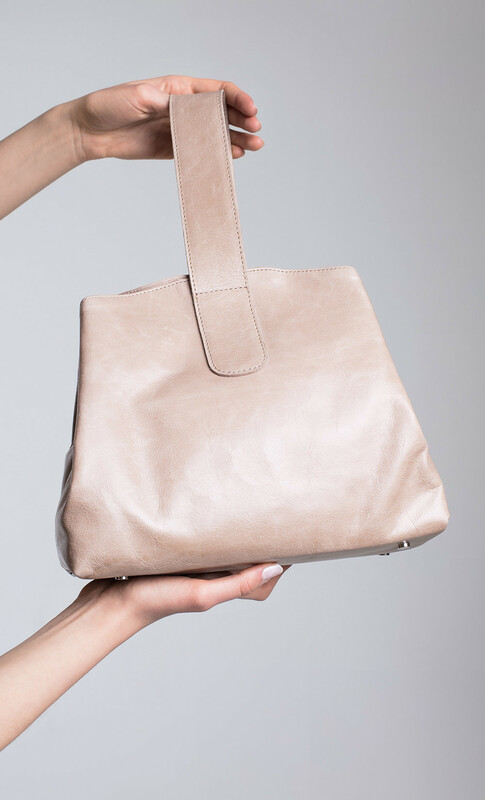 The cleverly sized embossed leather tote features a comfortable wide strap and the magnetic closures situated inside that can adjust the silhouette. 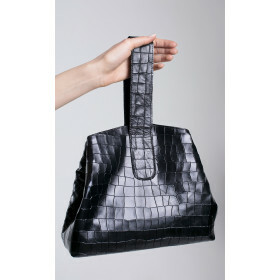 The lined design features inside it a small leather pocket for your phone and a zipped compartment for valuables.